In Part 1, we’ll take a look at the deluxe resorts and what they have to offer. 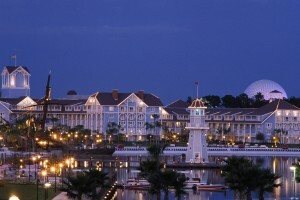 Disney’s deluxe resorts are extravagant and all are distinctly themed. 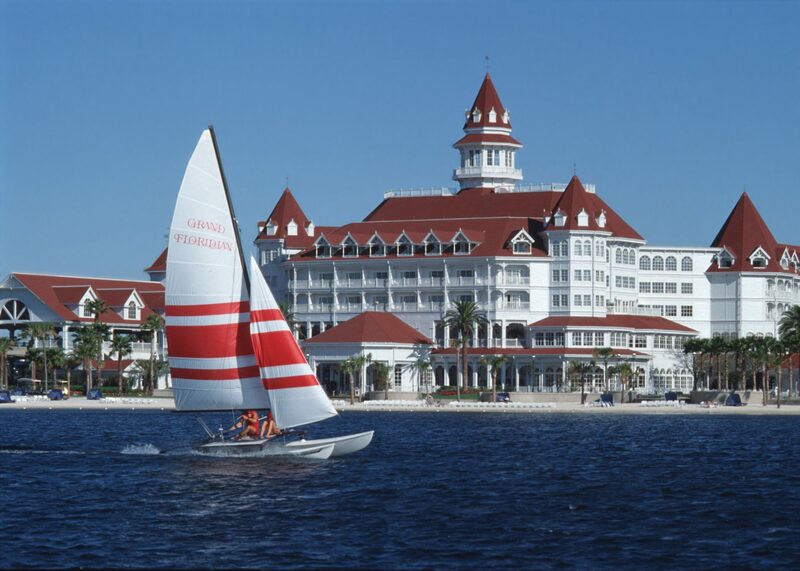 Most of them offer at least one excellent restaurant, whether signature dining or table service, with the Grand Floridian Resort offering three signature dining restaurants. The deluxe resorts generally have the best dining options of the resort classes. 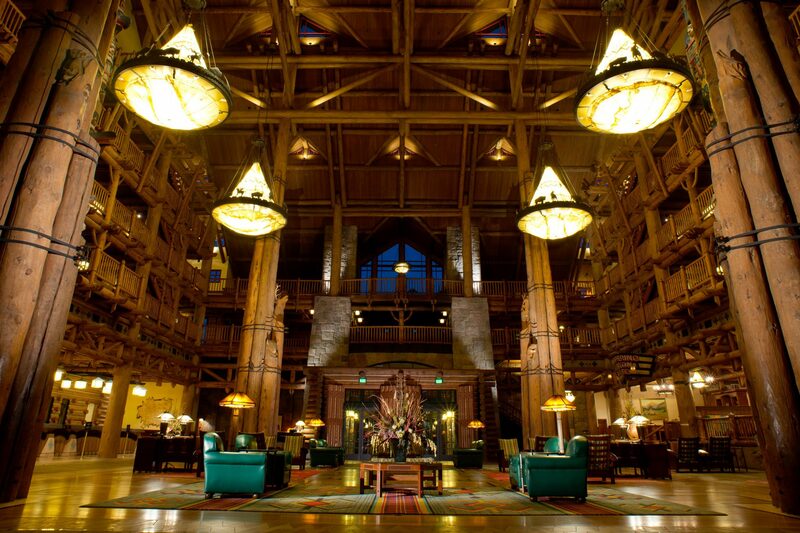 Keep in mind that you’re close to other deluxe resorts and one of the theme parks, except if staying at the Animal Kingdom Lodge. The Contemporary Resort is located on the monorail loop and is an A-frame structure. 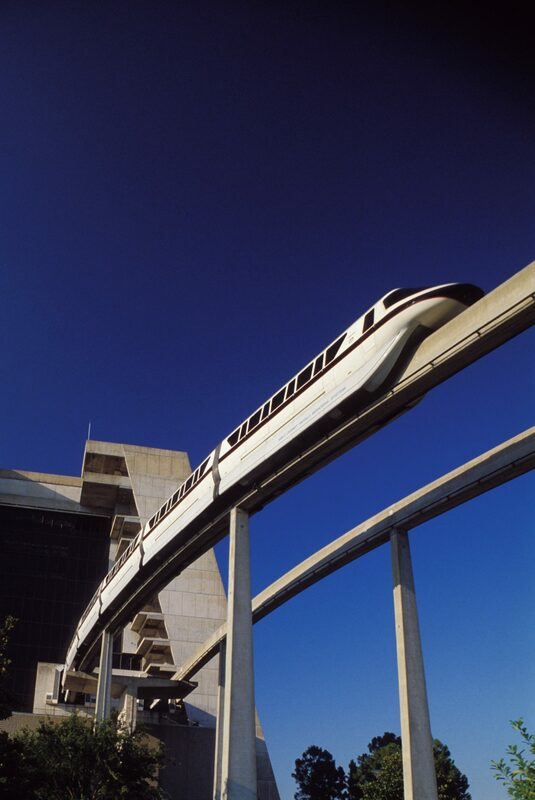 It is famous for having the monorail run directly through it every few minutes, as well as for its lack of decoration and theming which some people think is a little bland. 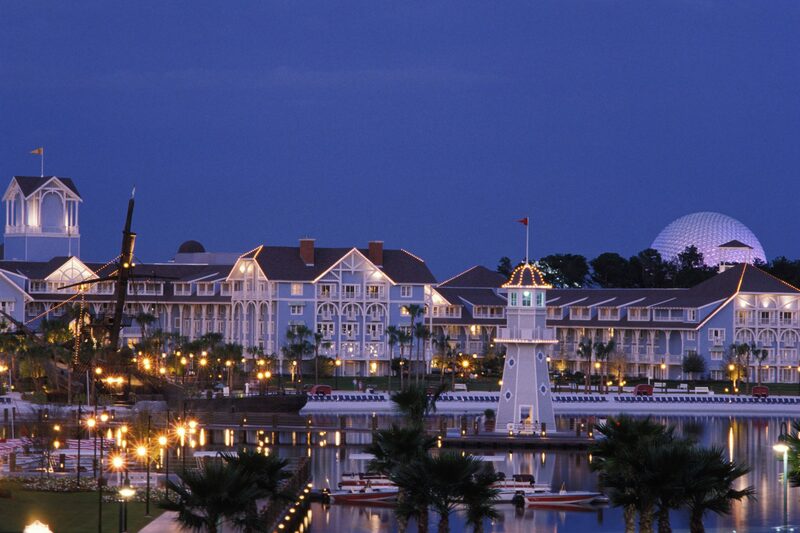 However, the Tower rooms offer spectacular Magic Kingdom and Bay Lake views that make a stay there magical. 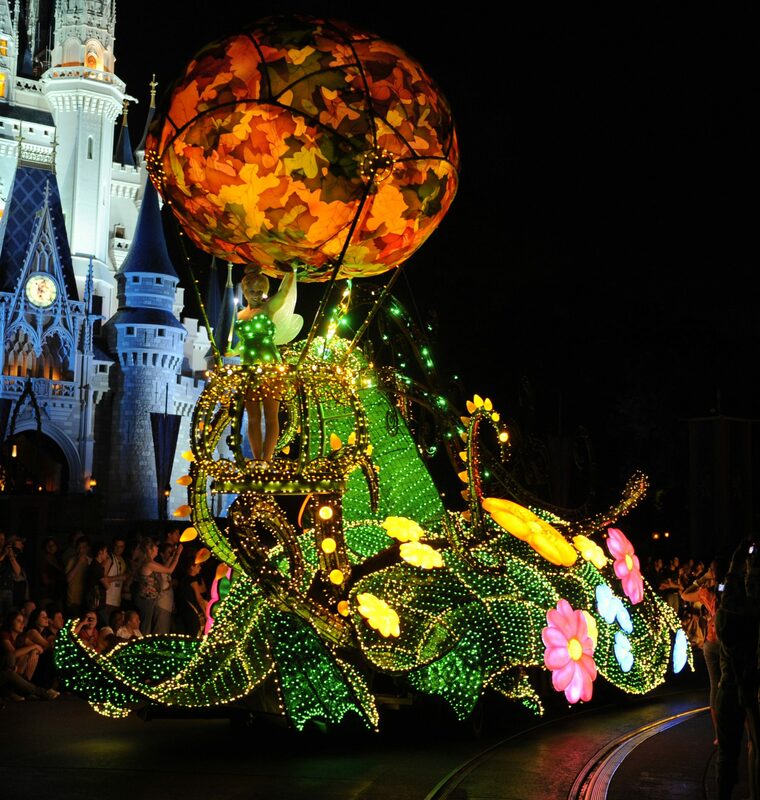 In addition, it is the only resort where you can walk to the Magic Kingdom. 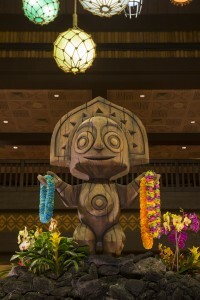 It also offers boat service to the Wilderness Lodge and Fort Wilderness Cabins, as well as monorail service to the Magic Kingdom, Transportation & Ticket Center, the Polynesian, and the Grand Floridian. 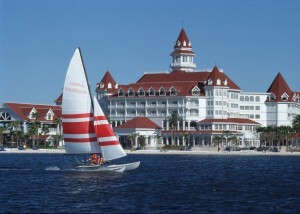 The Grand Floridian Resort & Spa is Disney’s flagship resort on the monorail loop with beautiful architecture, a Victorian-themed lobby, and white sand beaches. This resort is also on the monorail loop and offers boat service to the Magic Kingdom and Polynesian Resort, as well as bus service to all of the other theme parks. The Polynesian Village Resort, also on the monorail loop, has beautiful grounds, a Great Ceremonial House, a volcano pool, and white sand beaches overlooking the Seven Seas Lagoon and the Magic Kingdom. 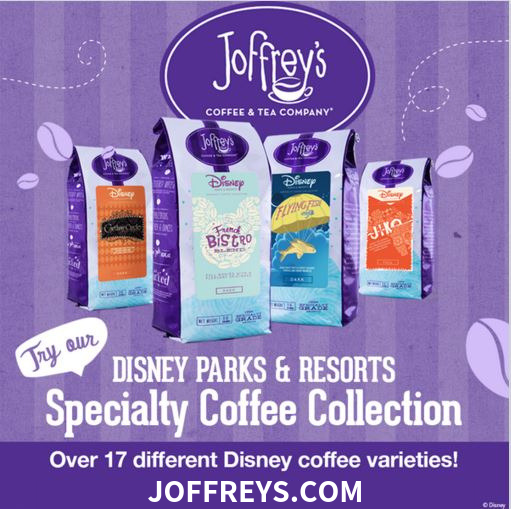 It also offers bus service to all of the theme parks and service to the express monorail line to Epcot, as well as boat service to the Magic Kingdom and Grand Floridian. 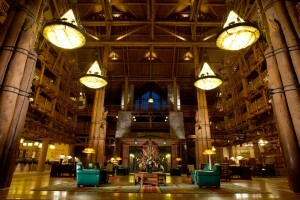 The Wilderness Lodge overlooks the Seven Seas Lagoon and has a Pacific Northwest flavor. The spring located inside the lobby has water trickling down into the pool below through different waterfalls. This resort offers boat service to the Magic Kingdom, and bus service to all of the other theme parks. 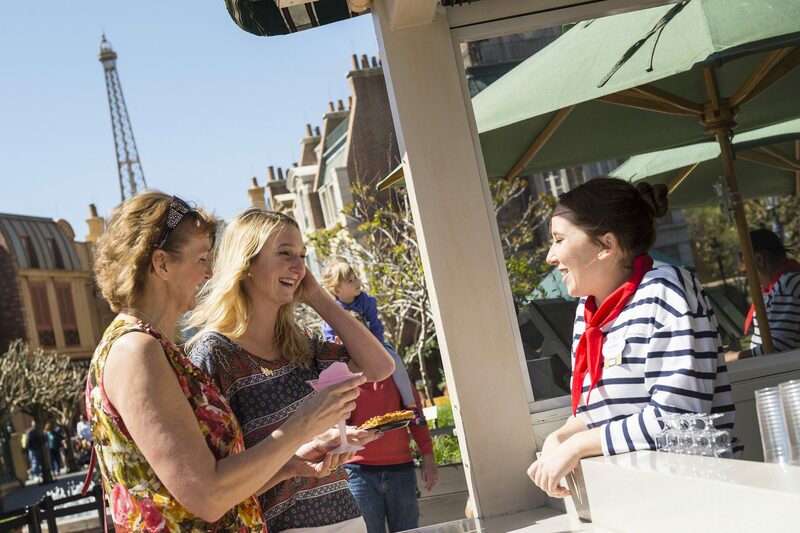 The Beach Club Resort is located in the Epcot area and boasts a New England seaside vibe and a soft color palette. 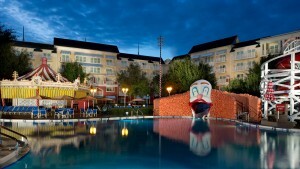 It shares amenities, including Stormalong Bay (their pool) and a quick service restaurant with The Yacht Club Resort. 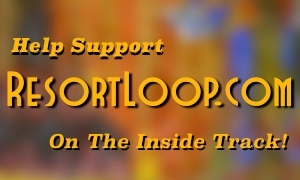 This resort offers boat transportation to Epcot and Hollywood Studios, and the Boardwalk, as well as the Swan and Dolphin Resorts, which although on Disney property, are not Disney-owned resorts. 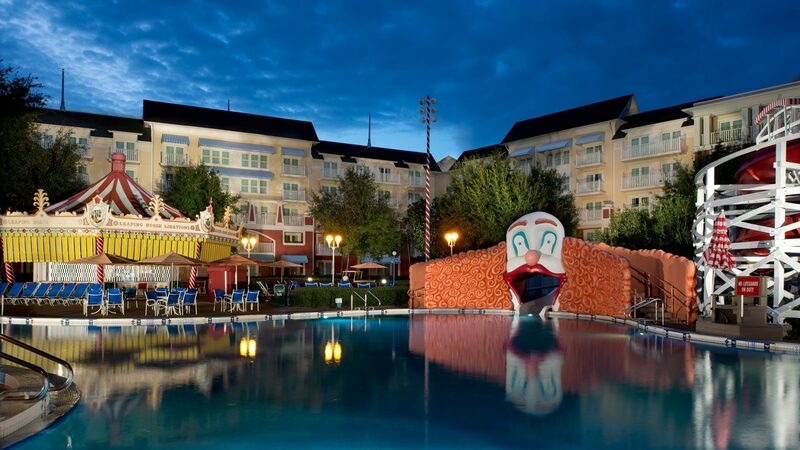 The Yacht Club Resort is an upscale resort also in the Epcot area which is very similar to the Beach Club with which it shares many amenities, including Stormalong Bay (their pool) and table service restaurants. Like the Beach Club, this resort offers boat transportation to Epcot and Hollywood Studios, and the Boardwalk, as well as the Swan and Dolphin Resorts, which although on Disney property, are not Disney-owned resorts. Boardwalk Inn is situated in the Epcot area and is themed like an elegant 1940s Atlantic City resort which is surrounded by a boardwalk area where all of its restaurants are located. This resort is the closest to Epcot and is also within walking distance of Hollywood Studios. 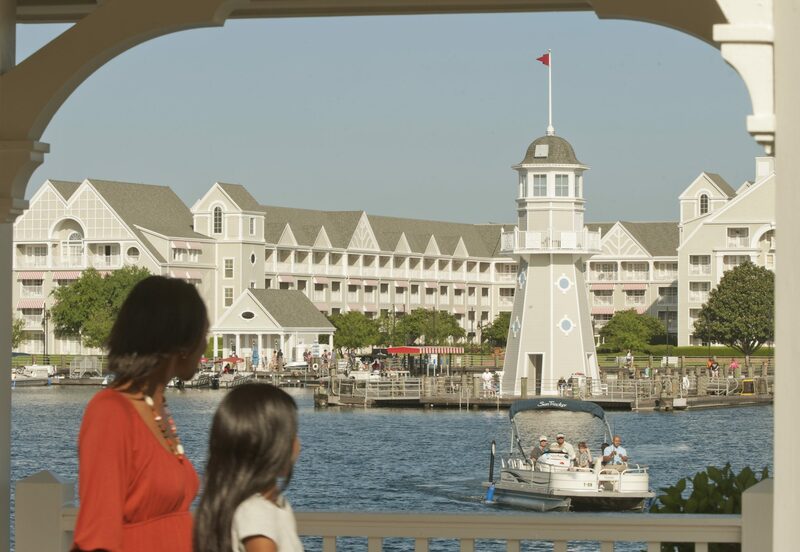 It offers boat service to the Yacht Club, Beach Club, Epcot, Hollywood Studios, as well as the Swan and Dolphin Resorts, which although on Disney property, are not Disney-owned resorts. 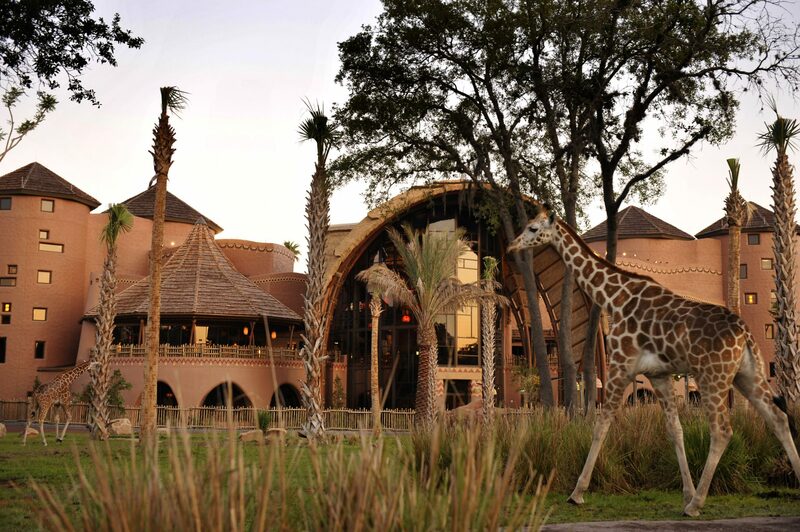 The Animal Kingdom Lodge is wildly popular for many reasons, including being in the middle of 40+ acres of African savanna which showcases grazing animals and birds, all of which you would find on safari. This resort only offers bus service to all of the theme parks and is the furthest from all of them other than the Animal Kingdom.